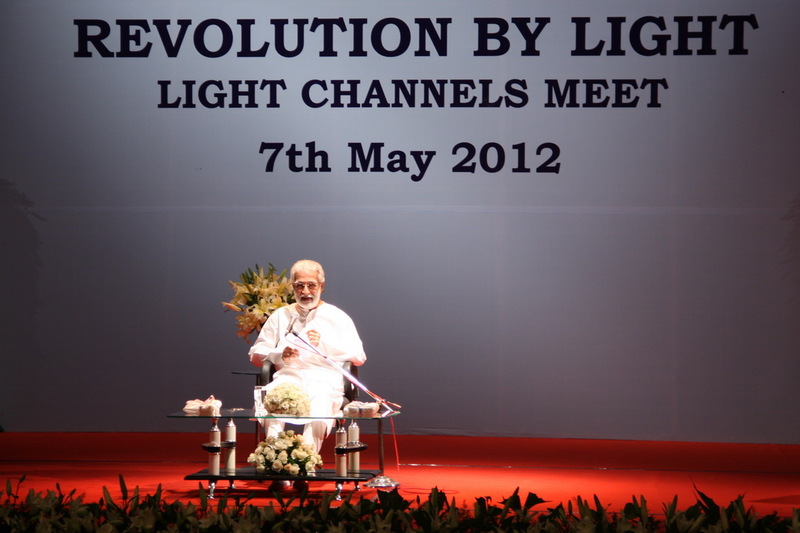 Thanks for your New Age Light techniques given by Rishis.I am practicing these techniques with my regular Meditation and I am trying my best to spread these Lighting techniques to all. I want to know that do you give deeksha and do you give distant deeksha or I have to come and take deeksha directly from you and Guruji can you please visit Kolkata because many people are wanting to do your sadhana but cannot do it. Please understand that "Deeksha" means Initiation. It is charging the student with Spiritual energies, tuning up his system for Meditatons and activating some Spiritual processes in the individual. The Rishis do this. Initiation can be done anywhere in the world. One need not be physically present with me.Go to our website www.lightagemasters.com where there is more information.People are learning Meditation from us through External Guidance Course all over the world. 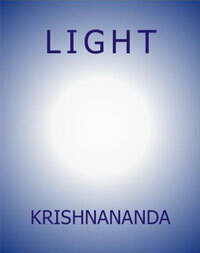 I have started attending the classes from last 45 days.I regularly doing Light channeling. I have joined the course yesterday as an External Guidance. I seek your blessings. You are already blessed. God bless you. Thank you bringing so much of knowledge into our lives. I feel blessed to have you as my Guru. The Knowledge comes from the Rishis. Understand and apply it in your life. It helps now and forever. God bless you. I would like to get more information on maybe a place in my area in Tucaon, Arizona or close to my area. Thank, Peace and Blessings. When we have the information, we will pass on to you. Even after channeling light daily, even after trying to solve problems at the human level, the problems are only increasing. Kindly help. Channel more Light. I will also pray for you. Why I have so many problems? Usually it is because of Karmas. I want to join and want to feel the difference in my life. Please visit our website www.lightagemasters.com for details. I was meditating under your guidance but due to some problems in my life I was unable to continue. I have all your books which I couldn't open. But today I read one of your books and I felt a strong desire to again start meditations. And I feel so fortunate to find out on the website that today is your birthday. "Many many happy returns of the day." why I have so many problems? please help me in finding out the answer for this. Thank you for the greeting. All of us have problems. Meditations help deal with the probems. I have been practising meditation regularly, but still get worked up and am often under stress. I am facing a lot of financial problems and hence get stressed. Please help me. Channel Light regularly. And make efforts at the human level to get over your problems. There are personal problems in life. I have channeled Light. Hope the problems get resolved. Channelling Light once is not enough. 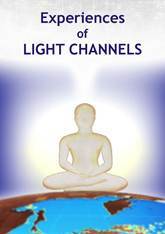 Please channel Light daily and continue to make efforts to solve your problems at the human level. You channel Light as long as you can. Please channel daily. The Light brings a lot of Peace and Love to you and the world. This is a time-tested way gifted to us by the Rishis. I am facing lot of problems. Pls help me. Channel Light. The Light will help you.